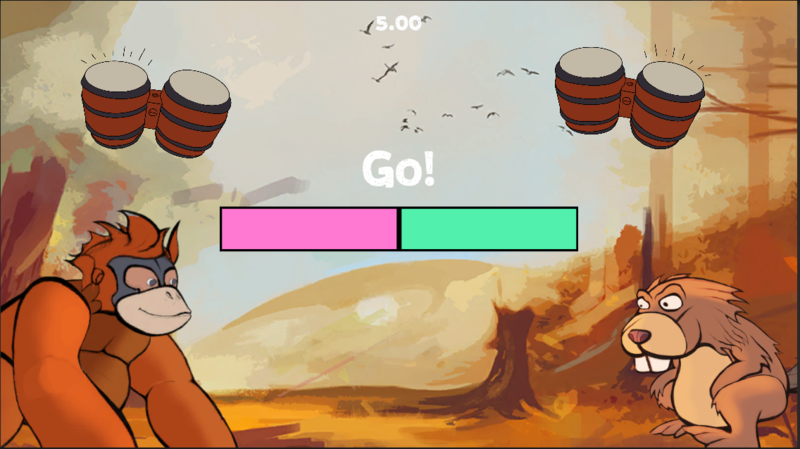 Battle it out in this Bongo Brawler. 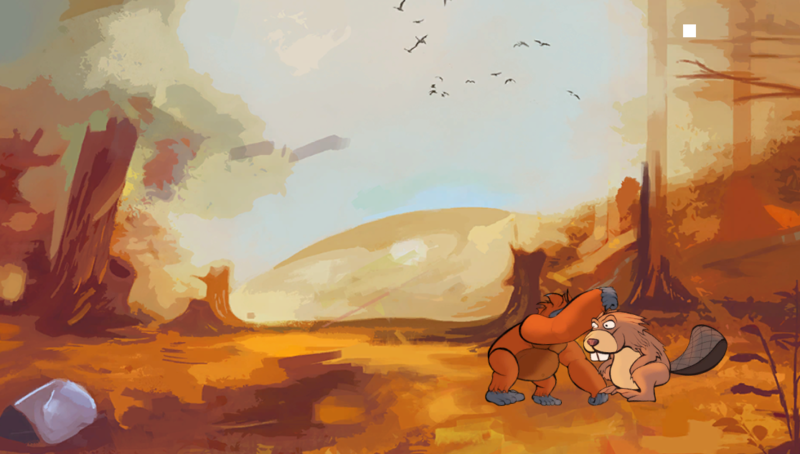 First fight it out to see who wins the super attack, Then brawl it out by dashing around the screen and attacking each other. First to 2 wins, wins the game!